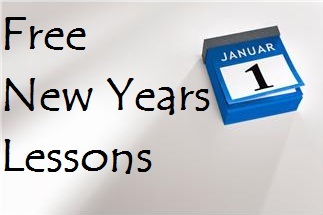 To help you with your lesson planning over the break, here are some great and FREE New Years lessons you can use with your students in January. There is something fun for each age group! 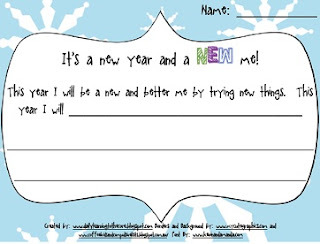 This free set of New Years Resolutions includes some goal setting graphic organizers perfect for K-2. I like that they include areas where students come up with ways to help meet their goals. Writing goals down is one of the best ways to help them be met. 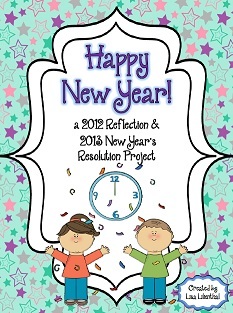 This New Years Resolutions & Reflections set contains a variety of fun freebies including a New Years scavenger hunt and a graphic organizer web. 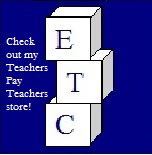 The activities are easy to print and are recommended for grades 2-5. 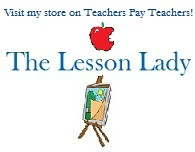 This set of Top 10 lists contains some fun ways for older students to sum up the year. There are a variety of lists included and these lists can be great starters for writing or just a fun way to get to know your students. 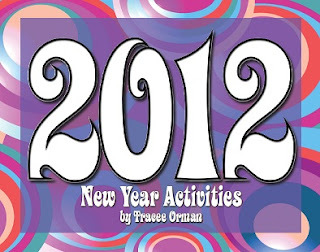 This set of 2012 Activities is perfect for older students to reflect on the New Year. 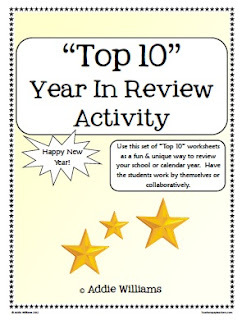 Included are some activities for writing about the New Year, listing resolutions and favorite things, and even a scavenger hunt! Enjoy these freebies! This is our last Fabulous Friday Freebies of 2012. Happy New Year and best wishes to you and your family.